Oil paintings of textured beauty that beckon to be seen and touched and touch you back. The mystery of God’s creation is my inspiration and creativity is one of His most precious gifts to humanity. I’m stopped in my tracks. The moment locks me into the sight, sound scent and feel of the experience. I must paint this. The urgent dance of brush and pallet knife in oils begins. A whispered prayer, “God help me to tell this story. Guide me with the training You’ve granted to create a painting of true and inspiring beauty. Anna Lancaster was born in New Jersey and moved to Oregon in 1991, at the same time she made the decision to shift her career focus from graphic illustration and design to professional fine artist. The artist enjoys diverse styles of creative expression including portraiture and still life from live observation, as well as plein air landscape. 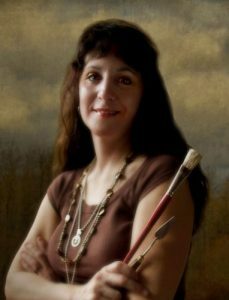 She has been invited to several prestigious juried plein air competitions, including Richmond Plein Air, Pacific NW Plein Air, Paint the Peninsula Plein Air and the Lake Oswego, Oregon Plein Air. 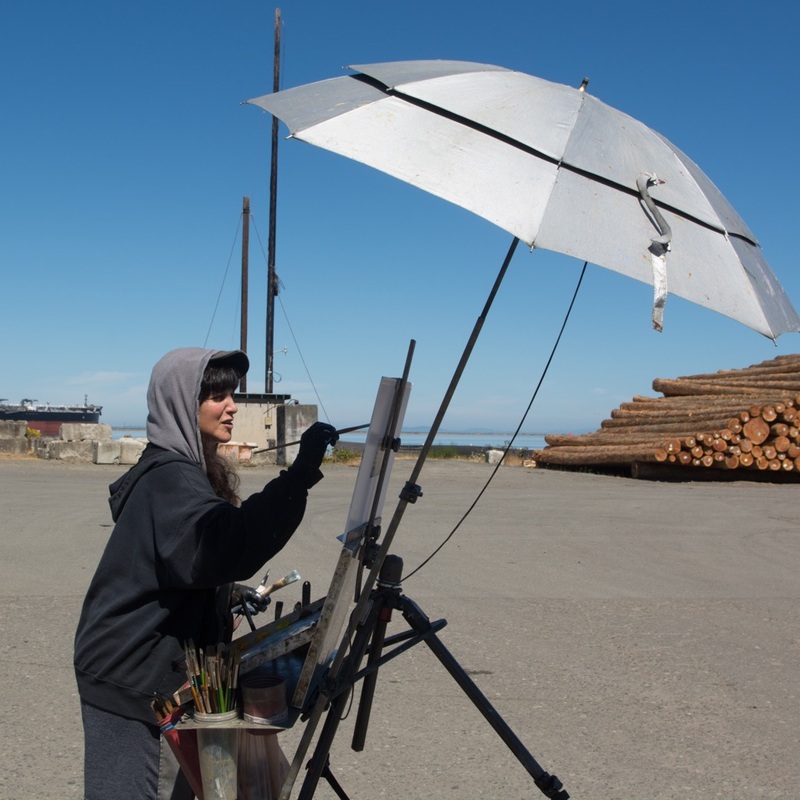 She has exhibited with PAWA Plain Air Washington, LAPAPA Laguna Association of Plein Air Painters and CPAP California Plein Air Painters. She currently exhibits her work at the Marilyn Affolter Gallery in McMinnville, She markets her work under the auspices of her company, Anna Lancaster Fine Art. She has sold and exhibited in, Oregon since 1995.